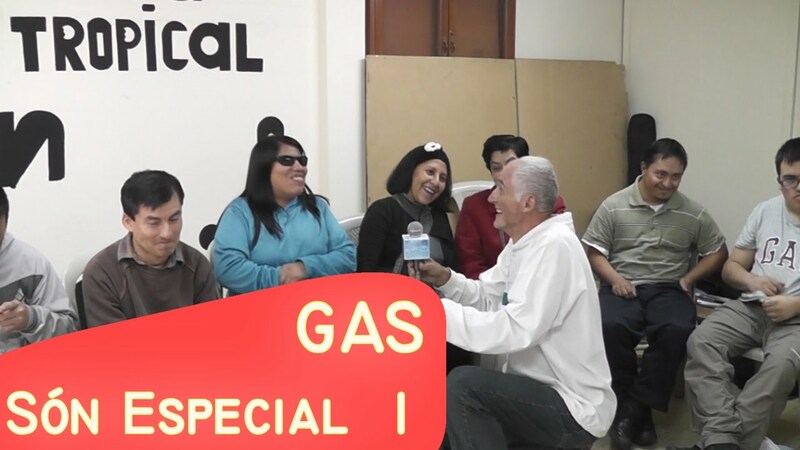 In this second chapter of the Son Especial episode, we enjoy more of this group's happiness and talent. 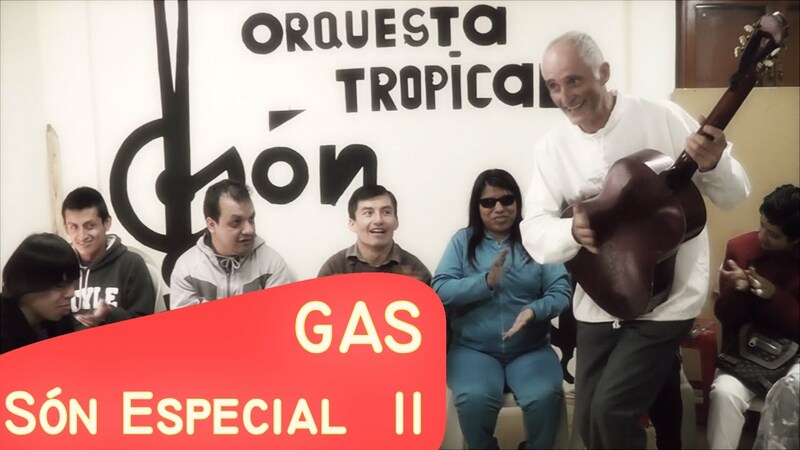 Son Especial is a tropical orchestra whose members all have various degrees of disabilities. However what they achieve is nothing short of astonishing.